If you are suffering from knee pain caused by a meniscus tear in the 10022 zip code, your Hell's Kitchen chiropractor, Balanced Health Medical, is ready to help you reduce your knee pain so that you can continue on with the activities that you love. Your knee joint is going to experience a decrease in the range of motion and in overall joint mobility. As a chiropractor Manhattan, you will get optimal chiropractic care for knee pain in the heart of Midtown west. Meniscal tears can cause joint immobility and reduce the range of motion in your knees. Your chiropractor will do a careful assessment of your knee to determine the cause of your knee pain. 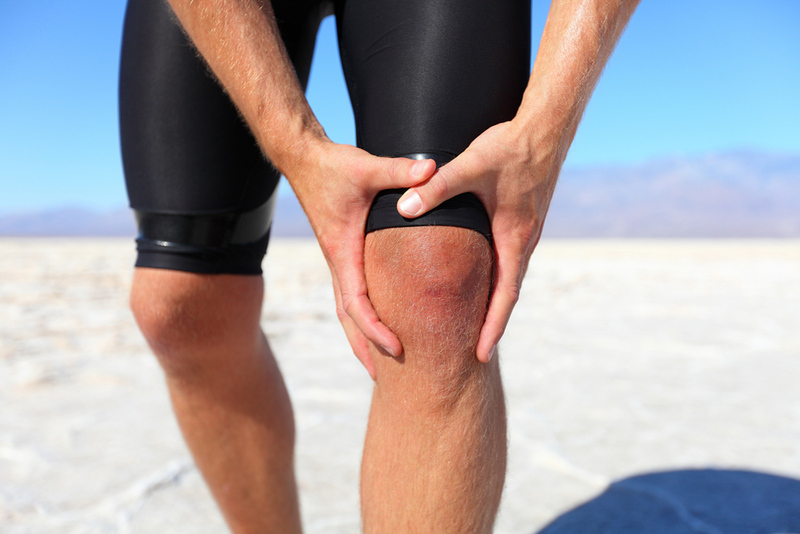 A variety of conditions can cause knee pain, including meniscal tears. The meniscus is a small cushion that helps stabilize and protect your knee joint. It is located between your femur bone and tibia. If one tears, you may feel pain in your knee joint and have difficulty straightening your leg all the way. Chiropractic care can reduce inflammation and help restore your knee joint through careful adjustments. Your knee may be in pain for a wide variety of reasons. Arthritis, sprain, or strain or ligaments, muscles or tendons can all cause your knee to hurt. Chronic knee pain may be a result of the wearing down of cartilage in your knee joint, while acute pain often results from an impact to your knee. Your chiropractor will look at your knee joint and see how the joint functions. Further testing such as an MRI or X-ray may be necessary to rule out arthritis or a fracture. Once the source of your pain established, your chiropractor at Balanced Health Medical will develop a plan of care specifically for you. Treatment for knee pain provided by our Midtown chiropractors focuses on restoring the function of the joint. You may learn new stretching techniques, have an ultrasound, and learn range of motion exercises to improve the function of your knee. The goal is to allow you to move freely without knee pain or joint immobility. Call Balanced Health Medical today, your midtown chiropractor near Rockefeller Center, at (212)-755-1717 and set up an appointment to see a chiropractor for your knee pain and meniscus tears. We are located at 133 E 58th St #1101, New York, NY 10022.